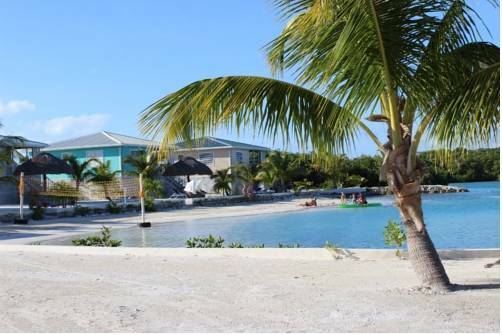 Featuring a sun terrace with swimming pool and a beach bar, the Island Magic Beach Resort is located on the Caye Caulker just 1 km from the airport. 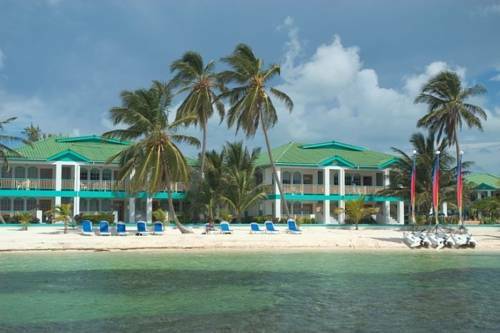 Located on its own private island off the coast of Belize, Royal Palm Island Resort features on-site water sports, an all-inclusive meal plan and quick access to the Belize Barrier Reef. Offering a private beach area, a sun terrace with swimming pool and a private dock, Caribe Island Resort is located 2 km from the Hol Chan Marin Reserve. Free Wi-Fi is available throughout. 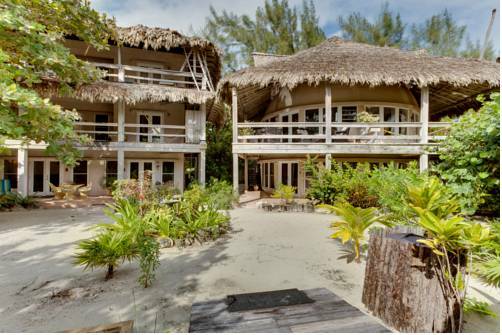 Set on a private beachfront of Ambergris Caye, this luxury accommodation offers spectacular views of the Caribbean Sea. Grand Colony Island Villas feature 3 outdoor pools and master rooms with hot tubs. 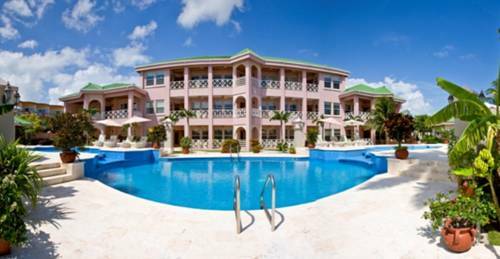 Ambergris Lake Villas offers an outdoor pool, tropical gardens and stylish air-conditioned apartments with furnished terraces and free Wi-Fi. 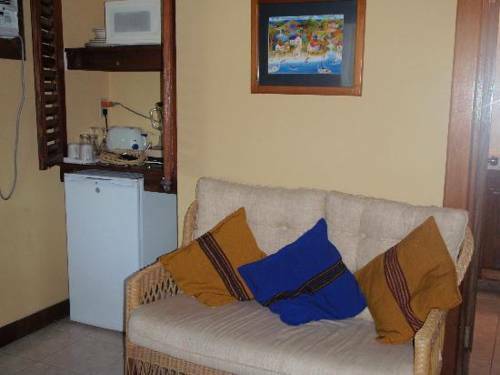 San Pedro Airport is within 2 km and free airport transfers can be arranged. 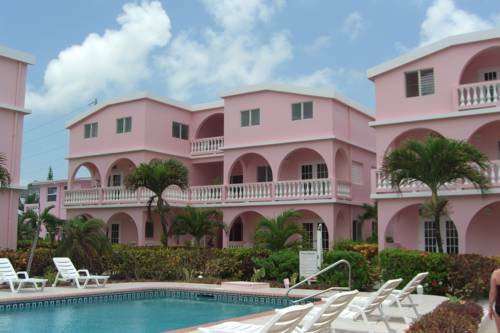 The Villas at Banyan Bay are located in San Pedro, on the Belizean island of Ambergris Caye. Overlooking the ocean, the complex has a garden with an outdoor pool. Free continental breakfast included. 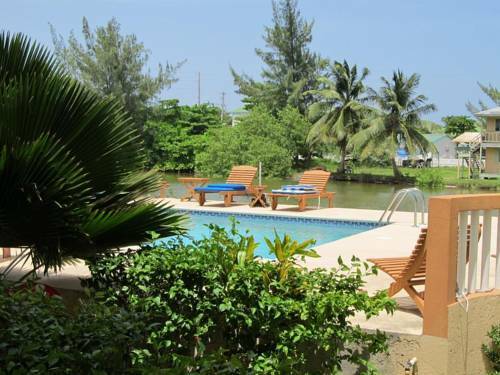 With excellent views of Belize’s Caribbean Coast, the Xanadu Island Resort is located only 1.5 km from the San Pedro town centre and offers free Wi-Fi and a private pool. 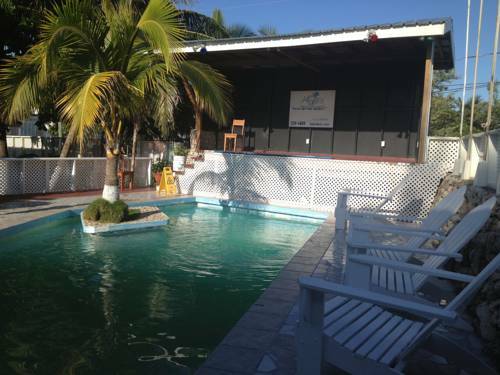 Caribbean Villas Hotel is far enough from San Pedro Town to preserve your peace and quiet but a 10 minute walk along the beach will take you to San Pedro with its quaint shops, many restaurants and nightlife. With comfortable rooms in 2. 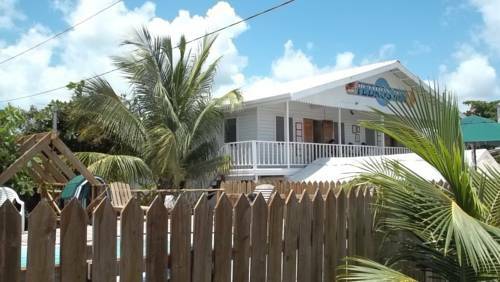 Pedro’s Hotel is located just 150 metres from the beach in San Pedro, on Belize’s Ambergris Caye Island. 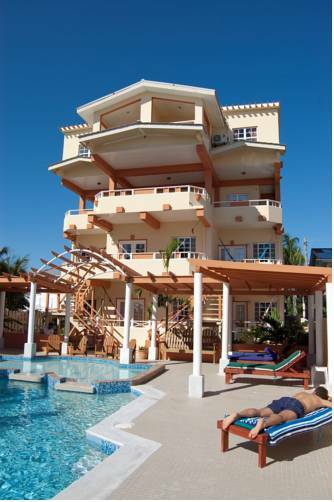 It offers 2 outdoor pools, and free rental of kayaks and snorkelling equipment.